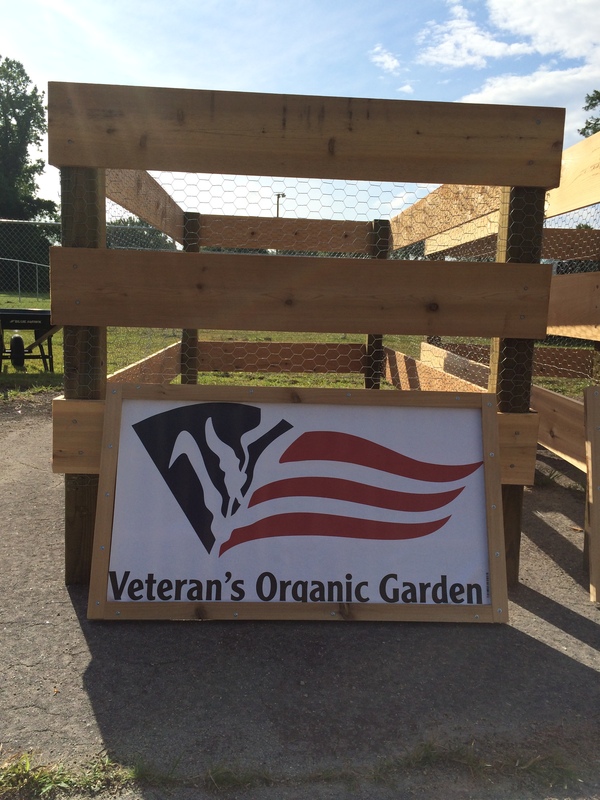 We will be assisting the Veterans Employment Base Camp and Organic Gardens with a variety of construction and planting projects! Meet at the Roadhouse at 0800. Will return by 1230.